It’s that time of year again! Starting today, our staff and contributors bring you their lists of the most anticipated books of 2014. First up, former fiction editor, now contributing editor, Barrett Bowlin, shares his 2015 list. Mark Doten’s The Infernal (Graywolf) While narratives about the wars in Afghanistan and Iraq have been prominent since just a few years after the start of each conflict, it’s taken us awhile to reach the point where the stories themselves are as impacting as the interminable campaigns. 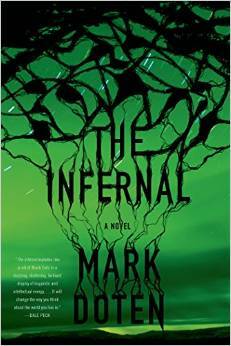 Phil Klay’s Redeployment (winner of the 2014 National Book Award) is one good example, and another one that will debut right after the new year is Mark Doten’s The Infernal. In Doten’s novel, we are told some of these dark stories through the badly burned body of a child in the Akkad Valley, in a series of voices that are as distilled and as hyperkinetic as some of Doten’s other media projects. 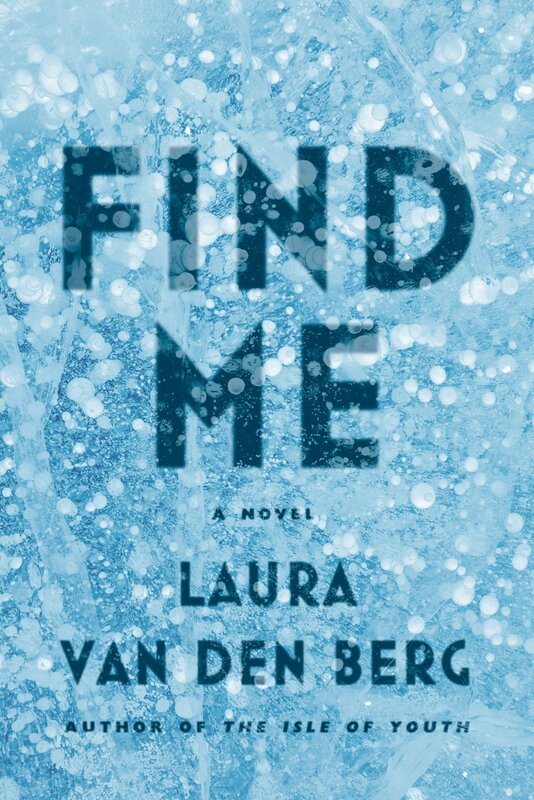 Laura van den Berg’s Find Me (Farrar, Straus and Giroux) Fellow Memorious contributing editor and short-story rockstar, Laura van den Berg is one of those writers whose stories are just disgustingly good. You can read through such works as last year’s “Antarctica” (anthologized in both the Best American Short Stories and the Best American Mystery Stories for a really, really good reason), for example, and then find yourself staring down at the page after the last paragraph and making guttural noises as to just how excellent her writing is. Following up from her first two short story collections, What the World Will Look Like When All the Water Leaves Us and The Isle of Youth, van den Berg’s vision of a plague-infested world in Find Me is going to be just as amazing. 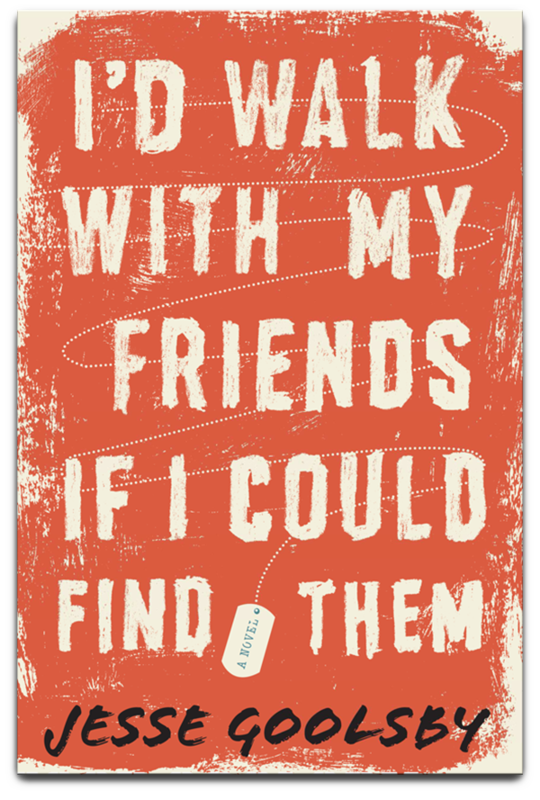 Jesse Goolsby’s I’d Walk with My Friends If I Could Find Them (Houghton Mifflin Harcourt) Known just as much for his fiction as he is his essays and memoir pieces, Jesse Goolsby is a bit of a literary chimera. He’s an Air Force officer, an editor at journals like The Southeast Review and War, Literature, and the Arts, and the winner of such prizes as the John Gardner Memorial Award for Fiction and the Richard Bausch Fiction Award. (And he’s also a frequent guest in the annals of the Best American anthologies.) In his debut novel, Goolsby depicts the war in Afghanistan from a starkly different vantage point, one that hinges on the decision between self-preservation and atrocity. 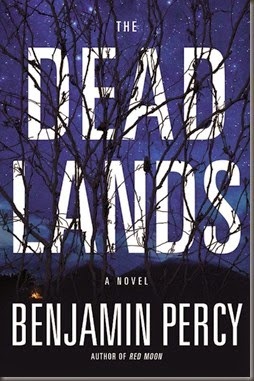 *Benjamin Percy’s The Dead Lands (Grand Central) We here at Memorious have loved Ben Percy’s fiction for a long, long time–see his brutal flash piece, “Revival,” from all the way back in issue #7–and it’s not like the man is ever not on the literary radar, but not putting his post-apocalyptic, nuclear-fallout-staged new novel based on the Lewis & Clark (& Sacagawea) expedition somewhere on our Most Anticipated lists would just feel criminal. Jennifer Pashley’s The Scamp (Tin House) A writer whose fiction is as sharp and as subtle as a knife, Jen Pashley is going to have a hell of a good year in 2015. 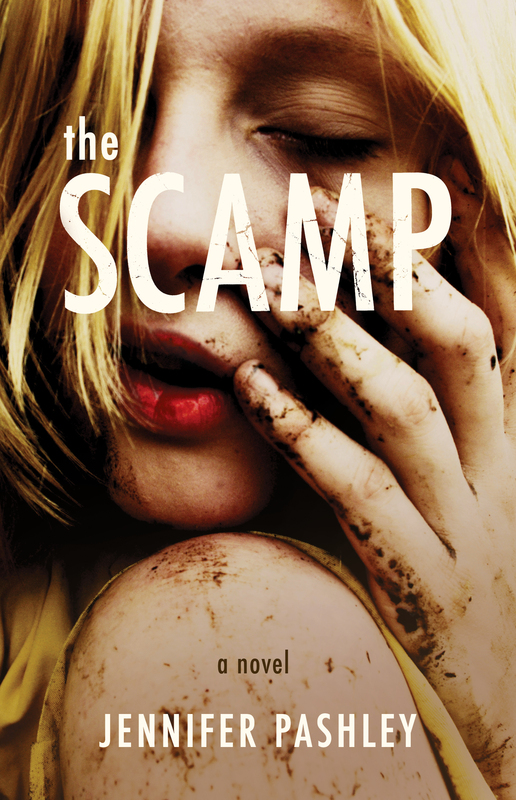 Her first novel, The Scamp, tells the dark story of two cousins, killings, and the impact of violence and poverty on the body, as well as the mind. To get a taste of her work, you can read a flash fiction piece she published with Memorious, called “What You Know” (from issue #20) and you can check out our Fiction Spotlight with her from the blog. Other Anticipated Books: While details are forthcoming with these additional titles, we are also excited about works like Vanessa Blakeslee’s first full novel, Juventud (Curbside Splendor), Uzodinma Okehi’s graphic & post-experimental work, Over for Rockwell (Hobart), Lindsay Drager’s novel-length social experiment in The Sorrow Proper (Dzanc), and Shanna Mahin’s celebrity-infused first novel, Oh! You Pretty Things (Dutton). Contributing Editor Barrett Bowlin’s recent and forthcoming prose can be found in places like The Adirondack Review, The Rumpus, Meridian, PANK, Salt Hill, Camera Obscura, and The Minnesota Review, among others. When he’s not busy writing, he likes to teach his children survival skills they’ll need in the radioactive wasteland.